Inspire the rising generation to reach the heights of their potential, ignite their curiosity to venture into challenging new learning experiences, and empower them to be leaders through service, who are committed to family and community. THEN, they can achieve their goals and dreams! 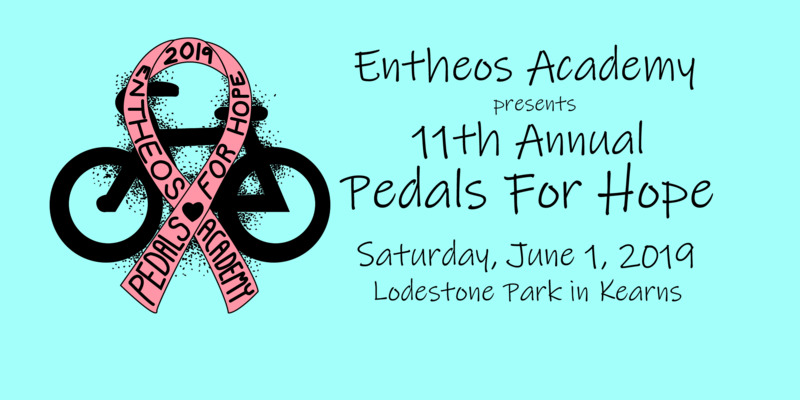 Entheos Academy presents its second annual Pedals For Hope! This is a charity bike-a-thon created to help raise money for the Huntsman Cancer Institute of Utah. Compete for prizes and enjoy lunch on us. Join us at Lodestone Park in Kearns, Utah on Saturday, June 1st and enjoy a bike ride, meet new people, and help Utah find a cure for cancer! 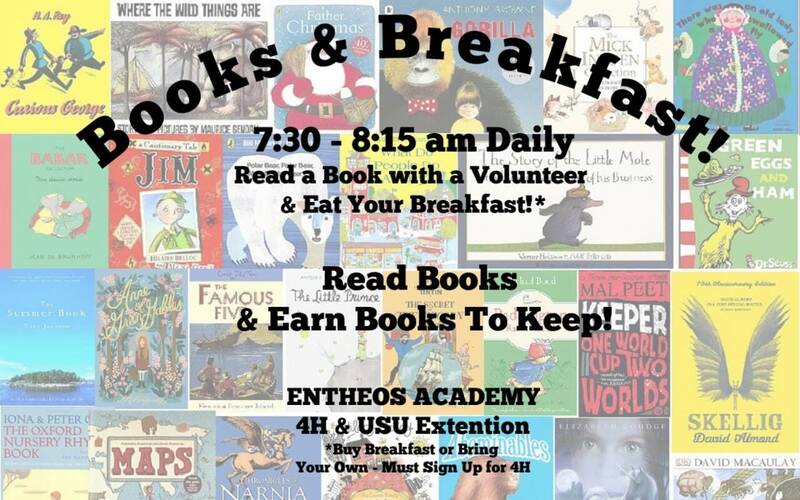 Every school day starting on Monday, January 14th at the Kearns Campus, you can spend your morning eating breakfast and reading books with a volunteer! If you have questions or would like to volunteer, please contact Dina Wecker at [email protected].